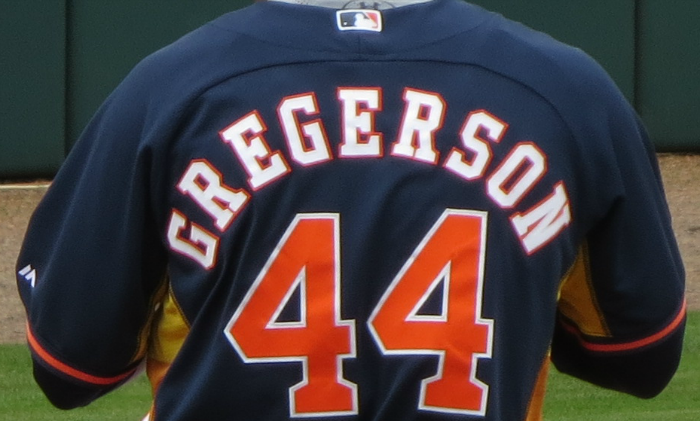 The MLB closer carousel has begun, starting with the Houston Astros naming Luke Gregerson their closer, over Chad Qualls and Pat Neshek. All three pitchers had nice spring training stats and the Astros will be tough to beat with a lead late in games. The Los Angeles Dodgers will be a closer by committee, with duties shared between Joel Peralta, Chris Hatcher and Sergio Santos, until Kenley Jansen returns from injury. The Tampa Bay Rays will also feature a closer by committee, with Brad Boxberger, Grant Balfour and Kevin Jepsen. Boxberger, who had a ridiculous 14.5 K/9 in 2014 over 64.2 innings pitched. will see a majority of the opportunities, while Jake McGee rehabs an elbow injury. The Boston Red Sox could be without Koji Uehara to start the season, so Edward Mujica could pick up some early season saves. The Oakland Athletics will feature Tyler Clippard as their closer in 2015, after sending Ryan Cook down to the minors and waiting for Sean Doolittle to return from injury. The Colorado Rockies have a 42 year old closer in LaTroy Hawkins, yet won't hand the gig to Adam Ottavino. If the Rockies managed just 24 saves again in 2015, expect a 50/50 split. The Toronto Blue Jays will give Brett Cecil a chance to be their closer, but expect a rotating door there with Aaron Loup and Steve Delabar.